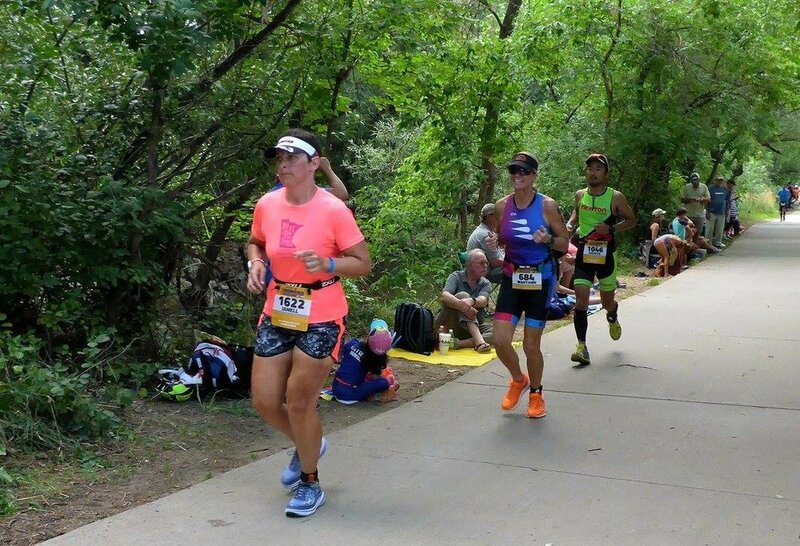 This past month we had 2 of our members complete their very first IRONMAN distance races. MaryAnn Viscusi and Michael Wheatfill have been gracious enough to share with us a little bit about their experiences! You did it! How does it feel to be an IRONMAN? MAV: It was so amazing and emotional running down the final shoot to the finish line!! I was crying, I was smiling and hearing everyone cheering you on was amazing!! I was loving hearing Mike Reilly tell me I was an IRONMAN! MW: My finisher pic captures the essence of how I felt crossing the finish line. It was an incredible range of emotions built from the many challenges and triumphs along the way - culminating with that adrenaline rush from spectators and volunteers willing you forward, the chute just steps away. The closest thing I can compare it to is my wedding day and the birth of my children. Today I feel an incredible sense of accomplishment. It wasn't just about building endurance, it was about building character. 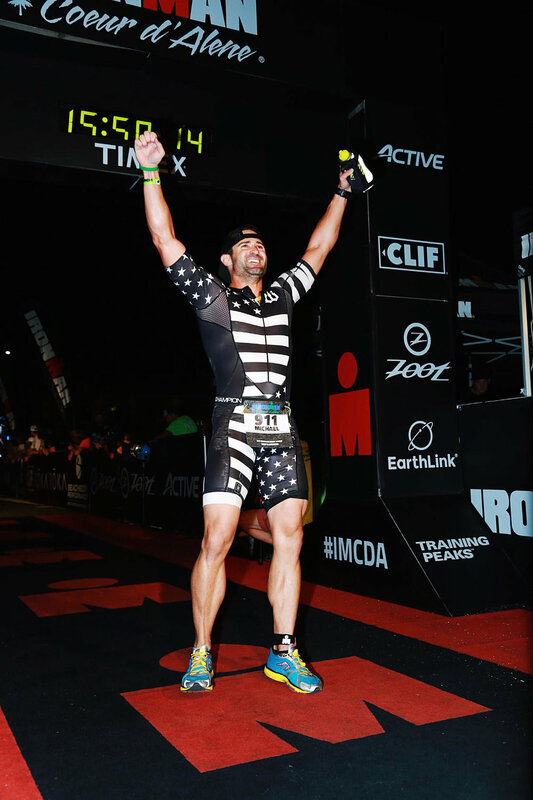 It wasn't just about becoming a triathlete, it was about becoming a better person. As excited as I was to receive the title of IRONMAN, it is even more exciting to be an IRONDAD. What race did you pick as your first IM? Why? MAV: I chose Boulder because it is on of the most beautiful and scenic races. I turned 50 this year and wanted to celebrate it big! 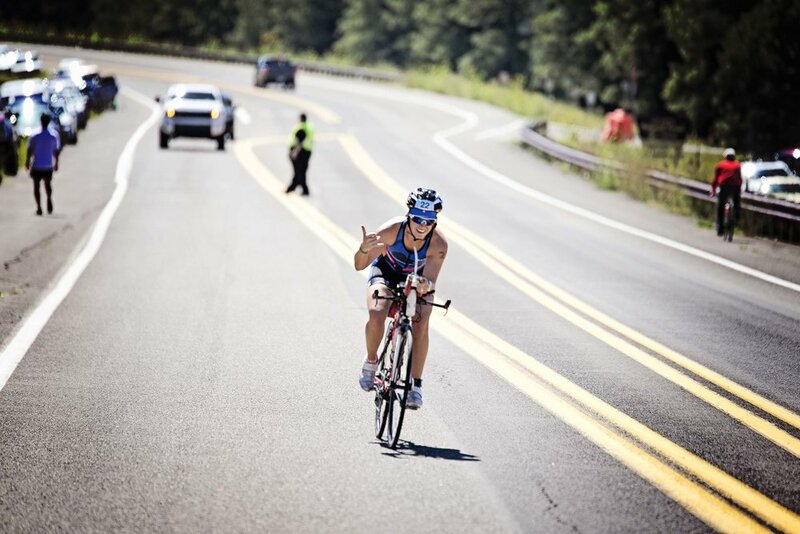 MW: IRONMAN Coeur d'Alene (CDA) on August 21st, 2016. The name has a beautiful ring to it and caught my eye as I was sketching out a rough timeline. Ultimately I was sick and tired of putting off IRONMAN for another year. I was determined to complete my goal before my 34th birthday, without waiting until I was another year older. CDA was as close to my birthday as possible, giving me just over six months to train. 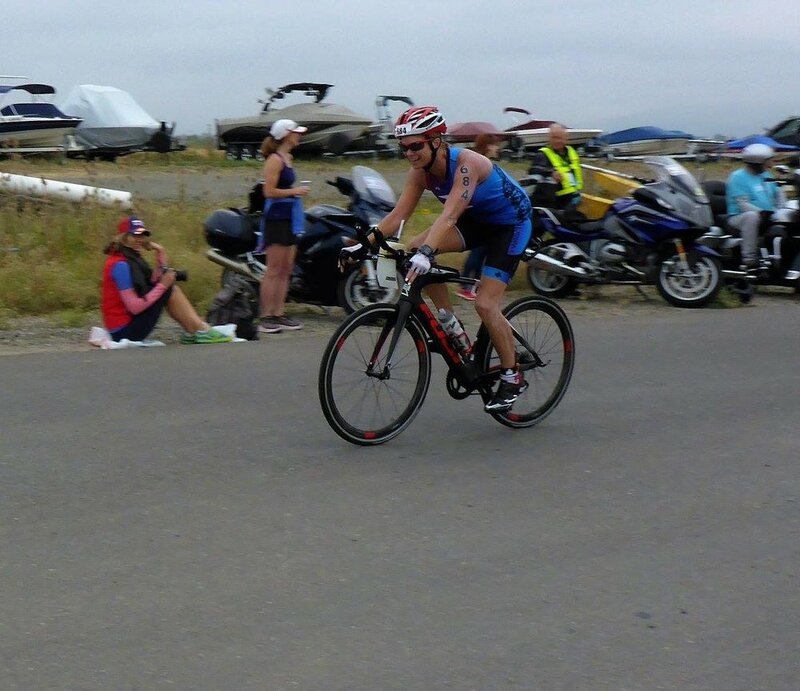 Being new to the sport of triathlon, or any endurance sport for that matter, I needed every moment I could spare. Everything just fell into place from there and the venue did not disappoint. I was fortunate to race the half there eight weeks prior. While the course is challenging, it rewards you with beautiful views, an energizing atmosphere and a town full of people that LOVE IRONMAN! How long have you wanted to be an IRONMAN? MAV: I only started doing triathlons about 4 years ago and I loved the 70.3 distance. I never really considered doing an IRONMAN until about a year ago. MW: Seven years ago my interest was first piqued after talking to a colleague. It wasn't until about four years ago however, that I gave it considerable thought. Each time I dreamed about what it would be like to cross the finish line, I would feel this deep emotional response. MAV: The swim. I nailed the swim and received the ROKA award for first out of the water! MW: I had three main mantras that I kept repeating to myself throughout the process. 1. Approach everything with a beginner's mindset. 2. If you don't have the circumstances for success, create them. 3. Be stubborn about your goals and flexible about your methods. I typically over-analyze everything, getting overwhelmed with the details, which ultimately kept me from starting this journey earlier in life. I could also be susceptible to letting an off day or two derail my progress. Overall I think I did well overcoming my inherent weaknesses by keeping things super simple, not being too hard on myself, quickly course correcting after a setback, learning to enjoy the process, and staying positive. What do you wish you would have or could have done better? MAV: My transition times. I could really improve on those. MW: My cycling definitely could have been better. I found it difficult to get longer weekend rides in while balancing family life, and could have prioritized more hill training and strength building activities. Is this 1 and done? Or will you be doing another IRONMAN? MAV: I am already looking at which IM to do next.....and the next....and the next! MW: I've committed to another half IM in Oceanside. As for another full? I'll tell ya - during the run portion of IM CDA, it was an emphatic "No", but a few days after, I seemed to develop some sort of amnesia to the pain and misery, and now would consider doing another. I'm very excited to give back to the community by volunteering at IM AZ this year, and will determine (with my family's blessing and support) at that time whether or not a 2nd IM is in my future! Congrats to all those who raced this past month! We had a lot of big races on the books and the AZ TRI Club was out in full force! 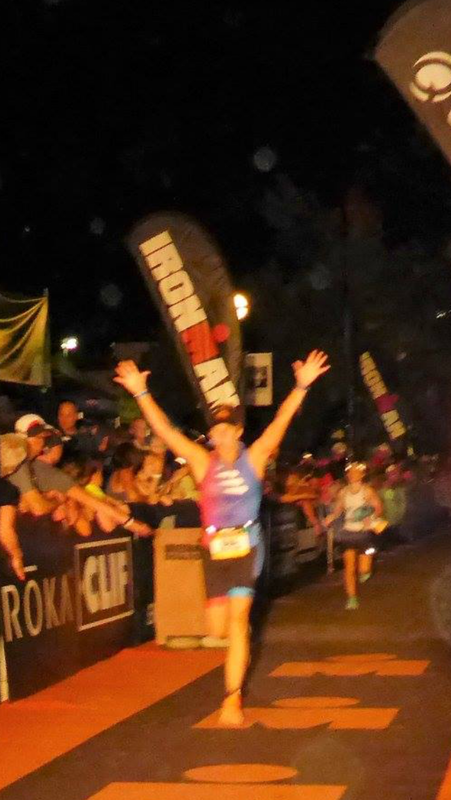 Whether it was 70.3's, IRONMANs or the Ride to Payson, everyone rocked it! VOLUNTEERS NEEDED! 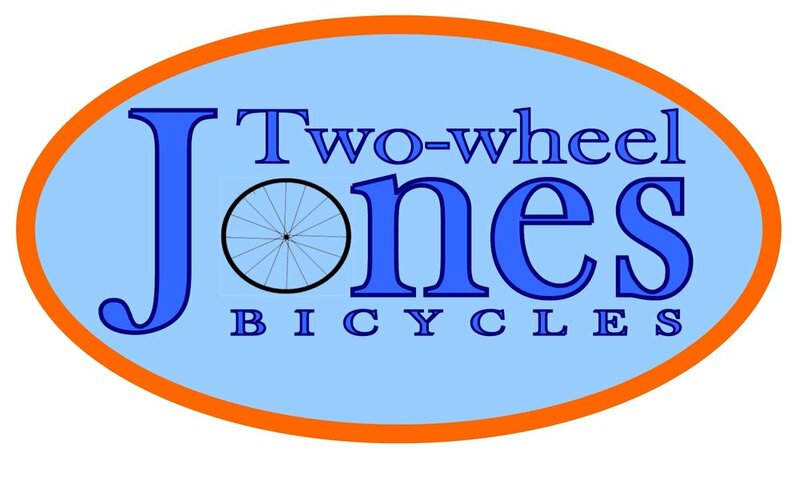 Calling all members, we have a bunch of events on the calendar this year and it is so great to see you all racing, but we really need volunteers. Please consider planning to volunteer at a few races over the year. It is a great way to give back and to represent AZ TRI Club in a fantastic way. Bring the whole family and make it a memory! The Lifetime Tempe TRI is happening this month followed by the IRONMAN AZ 70.3 and the IRONMAN AZ! 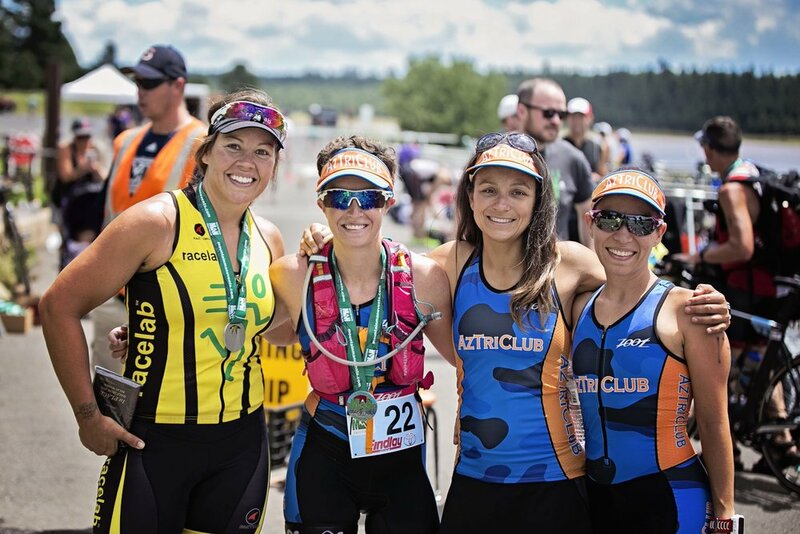 The Xterra Trail Series is also starting and for every race in the series you volunteer for you will get a free entry to another race in the series! What is Happening this Month!- BIG STUFF! DON'T MISS IT! 9/18/2016- Lifetime Tempe TRI- We have a bunch of club members racing. Come out to volunteer and cheer on your team mates. 10/8/2016- Its KONA Time!!!! Lets get together for a viewing and workout. You don't want to miss the Mecca of all IRONMANS! 10/16/2016- IRONMAN AZ 70.3. We have a few members racing and the rest of us will be volunteering! Mesa store is opening at the villages at Las Sendas! Open end of Sept. The Showdown 8 hour mountain bike registration is open at mesabikerace.com This is another way for you endurance athletes!! There are prizes for select segments, the fastest lap, and possibly those who can hang on to the rubber chicken the longest! Labor Day Sale this weekend!! 40% off Pearl Izumi clothes and shoes! 25% off in stock pedals! And some great deals on bikes, including tri bikes!!! Mesa is also having a moving sale till they move at the end of the month!!! Stop in and check it out!!! All Pearl Izumi and Shimano on sale!!! Cadence Running Company: Stop by over Labor Day Weekend! 25% off ALL clothing!